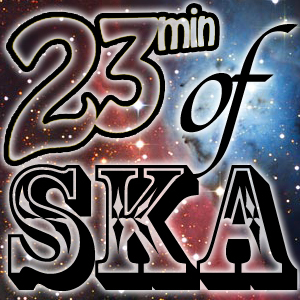 Ok, so I found a few awesome ska covers this week and I wanted to play them for you. Then one thing lead to another and this became an all ska cover show. 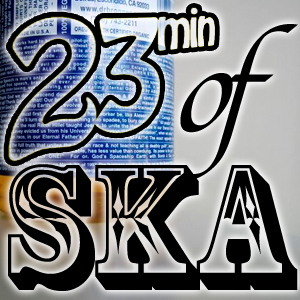 Note: I’m a pretty damn hard sell on ska covers in general, so believe you me, this is the cream of the crop when it comes to covers! Now, press play and get ready to start dancing! 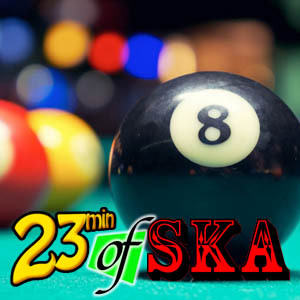 There’s a lot of great ska vinyl out there, so head over to http://www.GrandpasCasino.com and pick up some great sounds! I hope all my fine listeners out there have been having a great week! I really do! It’s true, you’re all pretty great! Now, I’m not sure how much of you actually read these descriptions that I write, and I don’t blame you. 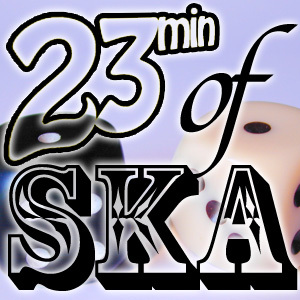 Rarely do I impart some great blue beat wisdom, some ska secrets or the occasional rocksteady conspiracy, but it is a small outlet to contact all of you who take the time to read it. It’s like that liquid soap you buy at the hippie grocery mart that has writing all over the bottle that you never quite find yourself reading. You didn’t buy the soap or download this podcast for the reading, but isn’t it nice that it is still there anyway?